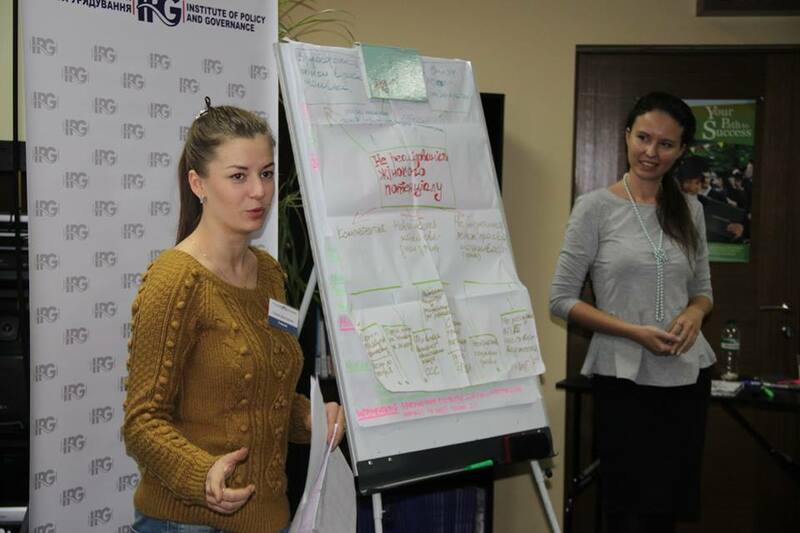 The Ukrainian NGO “Institute of Politics and Governance,” led by an alumna of the Professional Fellows Program, successfully implemented the 2015 Alumni Engagement Innovation Fund (AEIF)-winning project “School of Good Governance.” The project provided professional training in the field of good governance and advocacy to a new generation of young leaders from 17 different regions of Ukraine. 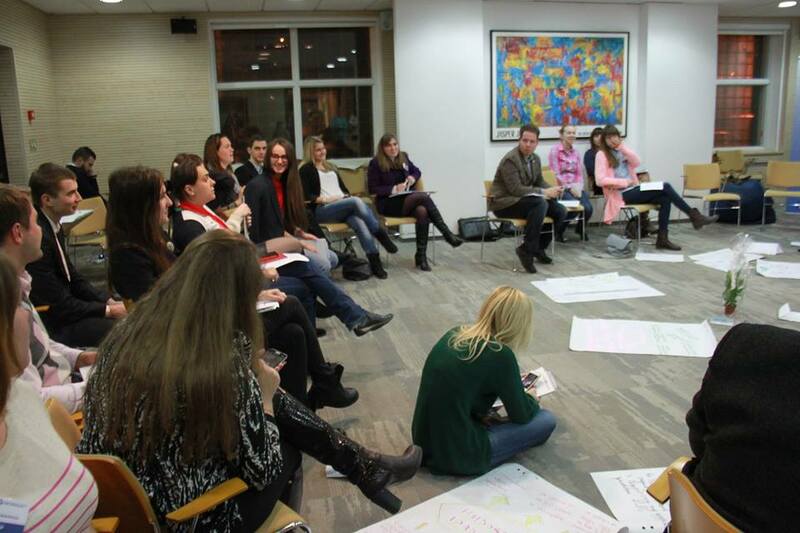 This topic is of vital importance to Ukraine’s civil society, as more technologies have developed which enable citizens to voice their opinion on different issues of economic and social reform. The project consisted of four components: an online awareness campaign for prospective participants on social media (Facebook, Twitter, LinkedIn, YouTube); a School of Advocacy training program; a series of advocacy campaigns; and the development of advocacy recommendations for local communities and NGOs. Thirty young professionals, including NGO leaders and think tank representatives, were selected through an online competition to participate in the School of Advocacy training program. The participants received knowledge and practical skills on how to transform ideas into concrete advocacy projects, as well as how to involve target audiences in their implementation. A group of experienced donor and business community representatives, foreign diplomats, politicians, and university professors were involved in the School’s activities as trainers, facilitators, and mentors. They helped review and evaluate participants’ projects in order to turn those projects in full-fledged advocacy campaigns. As a result, four best projects on advocacy and civic involvement were selected to receive small financial support. 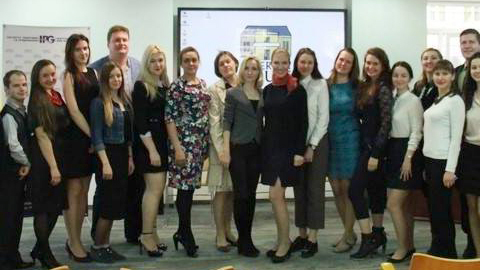 The projects were implemented in Kyiv, Kharkiv and Ivano-Frankivsk by project participants in cooperation with local partner organizations. The AEIF-winning project has helped strengthen Ukraine’s commitment to Western-oriented reform and integration into European structures.